This safari allows you to take in some of the most iconic wrecks that the Red Sea has to offer. An ideal itinerary for those new to SCUBA diving or the Red Sea, allowing you to experience world-famous wrecks and pristine reefs. 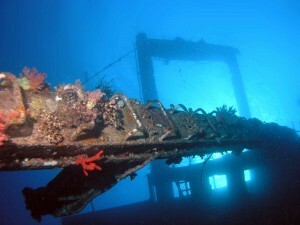 famous of the Red Sea wrecks. The 129m English Freighter was bombed by German aviation on 6th October 1941. 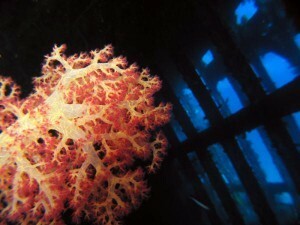 Today she creates an artificial reef on a sandy bottom at 32m max depth. 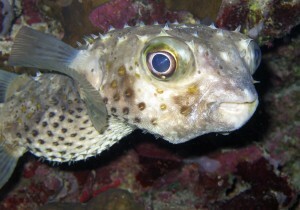 She is home to an enormous variety of marine life and is especially popular with large schooling fish. Gubal Island: At the gate of the Straits of Gubal is ‘Bluff Point’, which gets its name from the turbulence created by strong currents that beat the eastern wall of the island. The wreck of the ‘Ulysses’ lies on the reef 300m north of the lighthouse, starting at 5m and sloping to 25m. 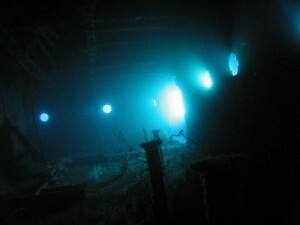 ‘The Barge’ wreck, south of the lighthouse, provides divers with a fun and unusual night dive. The wrecks skeleton creates protection for all types of night creatures. Abu Nuhas: Also known as the ‘Ships Graveyard’, this reef is dangerously positioned close to the busy shipping lanes of the Gulf of Suez. This reef has claimed more ships than any other in the area. On the north side are four wrecks laying on a sandy seafloor at the bottom of a steep sloping reef layered with table corals. Wrecks here include the Giannis D, Carnatic, Tile and Lentil Wrecks. On the south side is a safe anchorage for liveaboards and two ergs, known as Yellow Fish Reef.